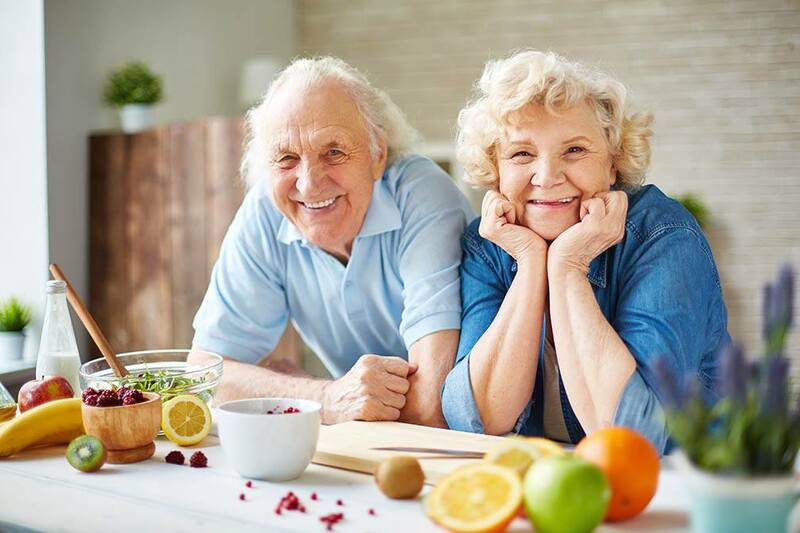 If you are approaching your golden years and seeking a bit of financial flexibility, you might want to look at a reverse mortgage. This unique financial product is only open to individuals over 62 years of age. It allows you to convert some of your home’s equity into cash which you can use as needed in your retirement. Of course, a reverse mortgage isn’t without its costs. Let’s explore the fees that you will encounter when you take out a reverse mortgage loan. 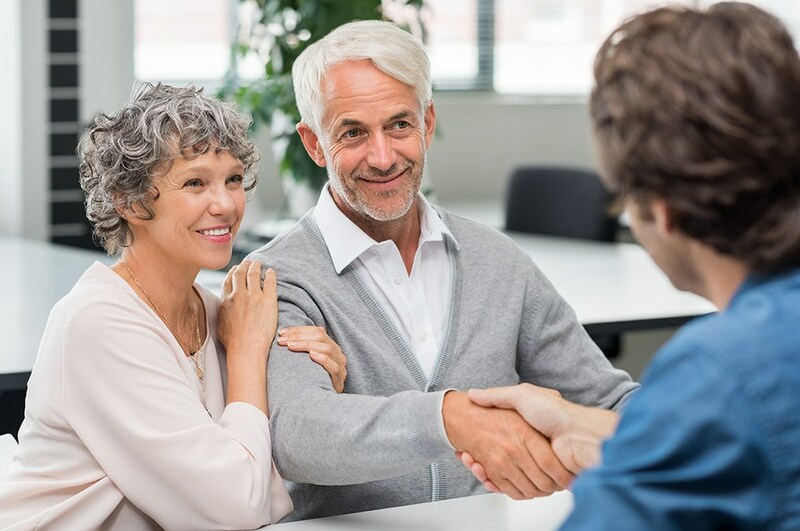 The first step in getting a reverse mortgage (also known as a Home Equity Conversion Mortgage or “HECM”) is to visit with a third-party HECM advisor. These advisors are approved by the Department of Housing and Urban Development. It is their job to ensure that you know the ins and outs of getting a reverse mortgage. Expect to pay from $100 to $200 for this session. Another cost you’ll incur is a home appraisal. Every reverse mortgage lender will require that your home’s value assessed by an independent appraiser. This cost varies from $200 to $500 and up depending on the size of your home, its current condition, its age and a variety of other factors. Like a traditional mortgage, your lender is likely to assess an origination fee. This fee covers the cost of processing and closing your reverse mortgage loan. Most lenders charge a small percentage of the total amount of your loan. For example, if you are borrowing $100,000 you may pay around one or two percent, which comes to $1,000 or $2,000. Regardless of the total amount, the origination fee is capped at $6,000 total. After your reverse mortgage has closed, you may find that there are some additional ongoing costs that you will need to be aware of. For example, some lenders charge a loan servicing fee. This fee is usually paid each month and tends to vary depending on the interest rate of your reverse mortgage. Finally, you’ll be responsible for paying the ongoing cost of mortgage insurance. This is assessed as an annual premium and equals around 1.25 percent of the balance owing. As this can end up being a significant cost, it is one you’ll want to budget for. As with any loan, a reverse mortgage has its costs. However, the financial flexibility you gain with a reverse mortgage is certainly worth it. 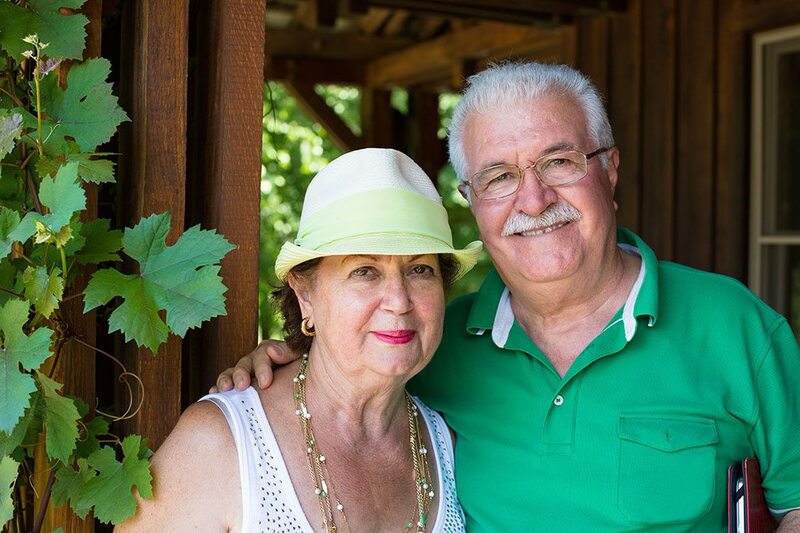 When you’re ready to explore your reverse mortgage options, contact our friendly team of mortgage professionals. We’re happy to help. It may seem like this mortgage option hasn’t been around that long, but it was actually created in 2009 following the recession. Known as the Home Equity Conversion Mortgage for Purchase (HECM), this product is specifically directed at those who are retired or close to retirement that want to tap into the equity in their home. This option is only beneficial for those who plan on staying in their home long term, the loan is paid off at the time the homeowner moves out or passes on. Because a reverse mortgage enables the homeowner to tap into the equity they’ve already paid into their home, there are many requirements involved in using this type of mortgage product. In addition to being 62 or older, the homeowner will have to have a high amount of equity in their home. They will also have to prove that they have the financial ability to make their monthly payments, in addition to being able to pay the insurance and property taxes on the property. The homeowner will also have to comply with the requirements set out by the Federal Housing Administration. Like any mortgage product, it’s important to determine before choosing this mortgage product that it’s right for you. 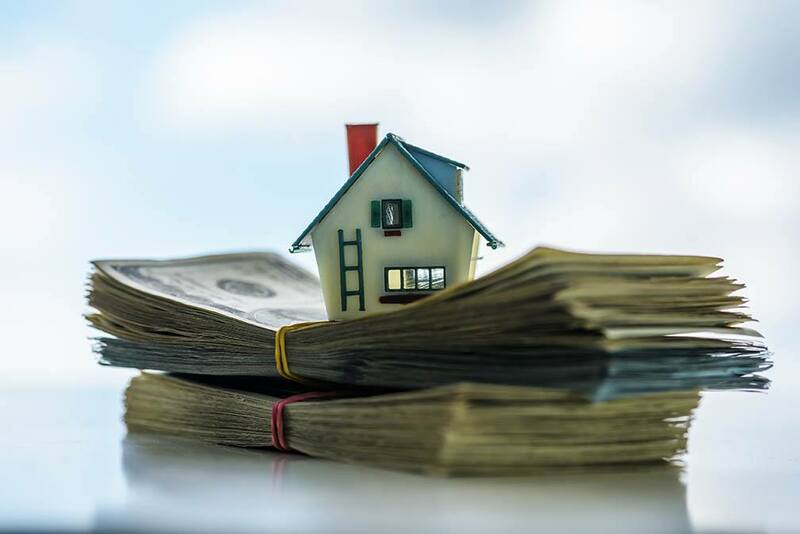 While a reverse mortgage gives the benefit of providing access to cash and allows you to put your money elsewhere, it can end up costing more down the road since interest will continue to accrue on the principal amount owing. Before diving in, ensure that you do the calculations and consult with a professional to ensure it’s going to be a financial benefit in the end. 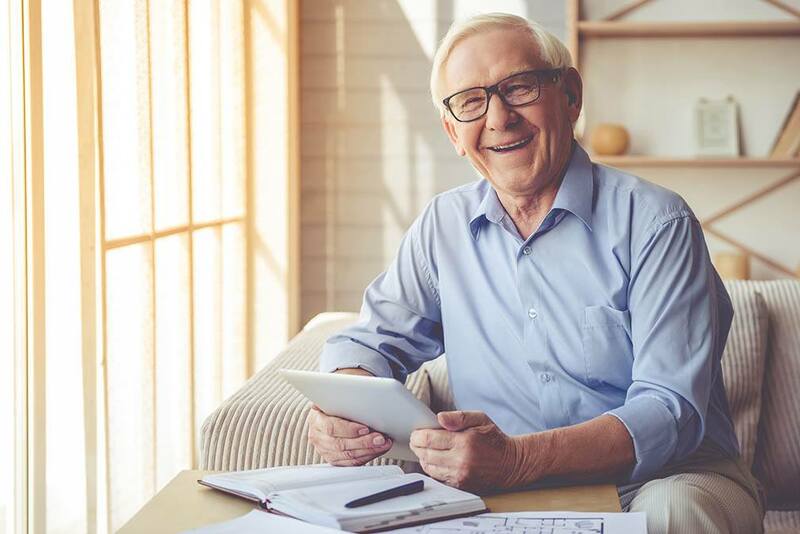 A reverse mortgage can be a great means of accessing cash for homeowners who are 62 or older, but it’s important to weigh all the financial aspects before making a final decision. If you’re currently looking into your mortgage options, contact your trusted mortgage professionals for more information. In order to ensure that you qualify for a reverse mortgage, you’ll need to spend a lump sum up front to determine the market cost of your home. While the amount of this fee will depend on the size and age of your home, it generally runs from a couple hundred dollars to less than a thousand and will be paid to the appraisal company that you’re dealing with. At the time that you close on your mortgage, you’ll be required to pay a mortgage insurance premium (MIP) in order to secure your loan. This amount will vary from lender to lender and will be calculated based on the lesser-appraised value of your home. In addition to this, annual mortgage insurance premiums will be charged throughout the entire period of the loan and will be a percentage of the outstanding balance of your mortgage. In order to process and underwrite your loan, you will also be required to pay a loan origination fee, which covers the administrative costs. While this amount has come down in recent years, it is a sizeable lump sum that hovers around 2% of your home’s value up to $200,000. If the home’s value exceeds this amount, it will go down to 1% after the initial amount is charged. Like any mortgage loan, there are a number of one times fees that you’ll need to pay in order to secure your mortgage. In addition to a monthly servicing fee, there will also be fees like surveying, title fees and credit checks that will be added on to the total cost of your mortgage product. It’s important before choosing this option to ensure that you know what costs you’ll be dealing with. A reverse mortgage may be the right mortgage product for you, but it’s important to be educated of all of the costs before choosing this option. If you’re currently considering other mortgage products, you may want to contact one of our mortgage professionals for more information. In order to secure your reverse mortgage, you will be required to pay mortgage insurance premiums (MIP) at the time that you sign off on your reverse mortgage. The cost will be charged upon closing, and will continue to be charged throughout the entire period of the loan. While this amount will vary based on a variety of factors, it will be calculated using the lesser-appraised value of your home. Since a reverse mortgage is a different mortgage product, you may be required to pay an Origination Fee for all of the costs associated with processing the mortgage. This amount will differ depending on which lender you are using and it will equate to a small percentage of the total value of your home. In addition to the fees required for switching your mortgage product, there will also be a monthly servicing fee to cover administration for the period of the loan. In addition to billing and statements, this amount will ensure that you are covered when it comes to your home purchase. While service fees are becoming a thing of the past, they are generally a relatively small amount of money. There are many fees associated with home ownership and a reverse mortgage is no different. As a result, there may be a number of third-party fees for items including appraisal costs, surveying, title fees and credit checks that will be required in order to close the process. Fortunately, most of these costs will be charged prior to or upon closing and will not persist throughout the mortgage period. Many people would like to defer their monthly payment and utilize a reverse mortgage, but before deciding on this product it’s worth knowing what the associated costs are. If you’re currently considering your mortgage options and are wondering what is available, contact your trusted mortgage professionals for more information. Are you a senior or retired individual older than 62 who is looking to supplement their retirement income? If so, you may have heard about a unique financial product known as a reverse mortgage. In today’s blog post we will explore three myths about reverse mortgages and share why they need to be debunked. Let’s get started. The first myth we will debunk is that reverse mortgages are costly financial products that are full of fees. In fact, nothing could be further from the truth. It’s true that there are closing costs attached to a reverse mortgage, just like with a traditional mortgage. These costs will vary depending on a wide range of factors, including the terms of the reverse mortgage, your financial history, your home’s location, size, assessed value and more. If you are interested in a reverse mortgage, don’t let the potential fees or closing costs scare you off. Many people believe that they are saddling their children with a mortgage payment when they take out a reverse mortgage, but this isn’t true. After you (and your spouse, if you have one) move on, whoever is overseeing your estate will have the option to sell your home and use the proceeds to pay off the balance of the reverse mortgage. Alternatively, they may decide to use cash to pay off the balance and keep the home. But your children aren’t going to inherit a monthly repayment. Keep in mind that having a plan for your estate and a proper will is important, regardless of whether or not you have a reverse mortgage. Be sure to contact an attorney who is skilled in estate law for more information. Finally, some believe that the bank will end up owning your home if you take out a reverse mortgage. This isn’t true either. 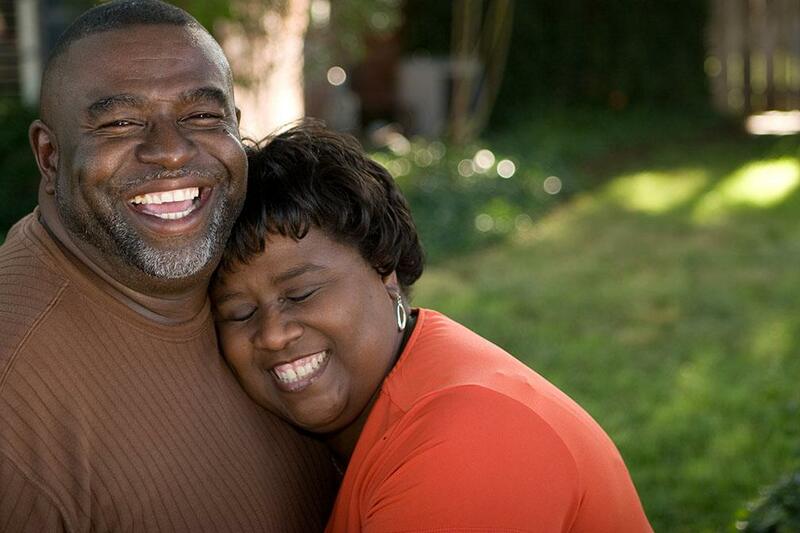 With a reverse mortgage, you are borrowing money against the equity or value that you have built up in your home. You will continue to own the house, but the lender may place a lien against it to secure the mortgage loan. These are just a few of the many myths about reverse mortgages that you might hear about or read online. When you are ready to learn more about this type of mortgage, get in touch. Our team of mortgage professionals is here and ready to assist you.